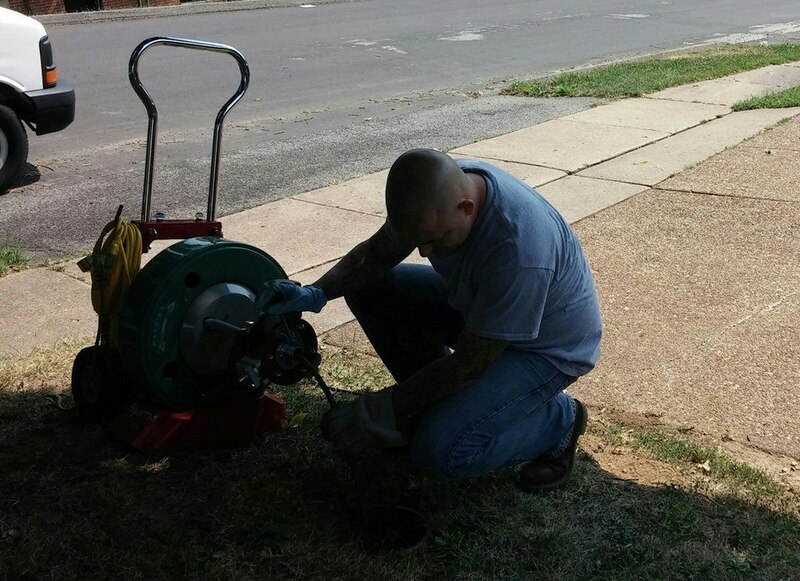 Drain Plumber is someone who specializes in sewer & drain cleaning, clogs, backups, camera inspections of the sewer line and sewer line repairs to return your plumbing to an even flow. 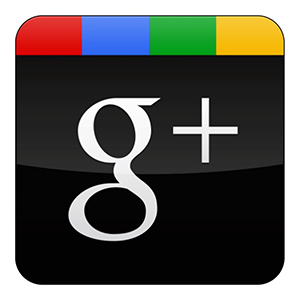 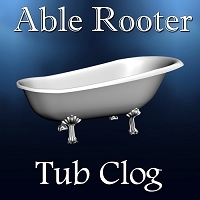 Drain Plumbers like Able Rooter Specialize in Residential and multi-property drain plumbing. 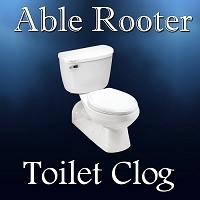 Drain Plumbing is know as the plumbing system and when something is clogged, backing up, slow draining, flooding people will look to call a drain plumber to fix the problem at hand because some plumbers don’t include drain plumber service work which includes toilet clogs, slow drains, backups, sewer & drain cleaning. 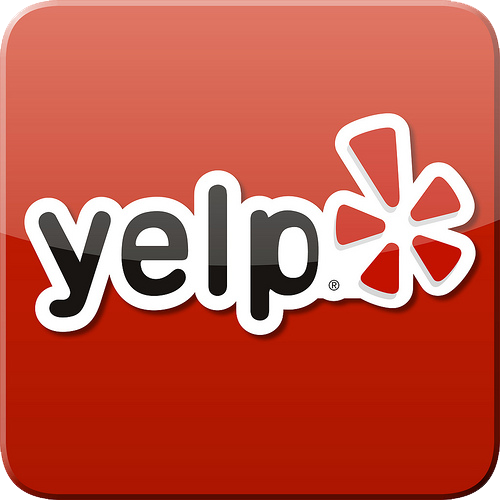 So when someone has a drain issue, clogged drain, sewer backup, slow drain, basement flooding from the sewer you want a drain plumber who does nothing but drain plumbing so your problem is fixed right the first time so you don't have the problem over and over because there is a difference in types of plumbers and what they do.When you do call Able Rooter that's all we do with years experience with happy customers all over St. Louis check out our reviews on our website. 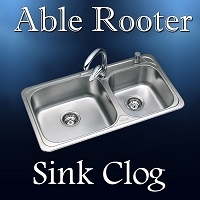 When you need a Drain Plumber you can trust with your sewer and drain problems and you want fast service with hassle call Able Rooter Sewer & Drain Plumbing.